Becoming a home owner is an exciting time. If you’ve just started the search for a single or double section manufactured home and are still doing your research, you’ve come to the right place. At Solitaire Homes we love seeing families and individuals go through the home buying process. One of the most exciting parts is watching those people reap the benefits of home ownership, including being able to decorate as you wish. As a home owner you can paint the house whatever color you want, nail pictures in the wall, and even put up wall paper. The opportunities are endless and oftentimes overwhelming. 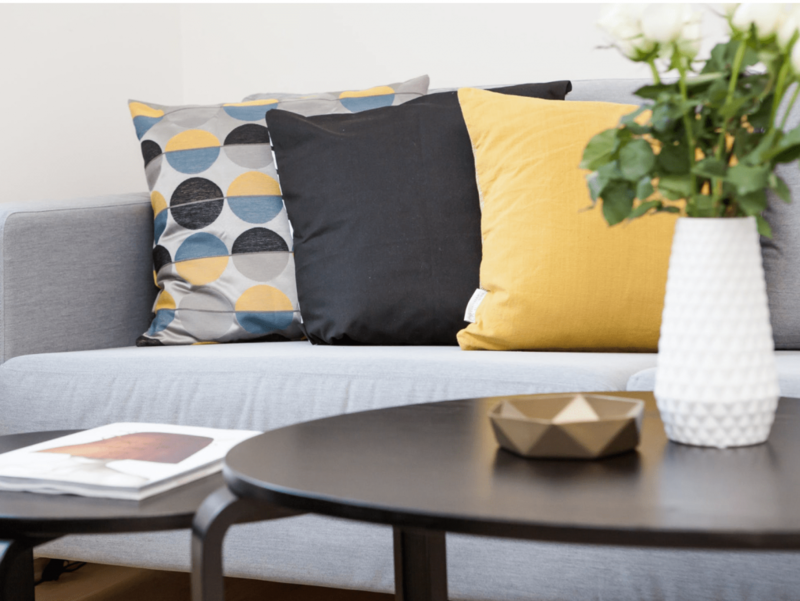 Over the years we’ve come across many tips to make the process of decorating your new home enjoyable, however, there is one that shines above the rest. You’ve heard wise people say that “comparison is the thief of joy”. This rings true when it comes to the fundamentals of the best decorating tip. It is so easy to look at the way one person has decorated their home and try to make your home look like that, but the truth is that person has decorated the home according to their taste. When you start the decorating process it’s important that you take into consideration who you are and what you want. 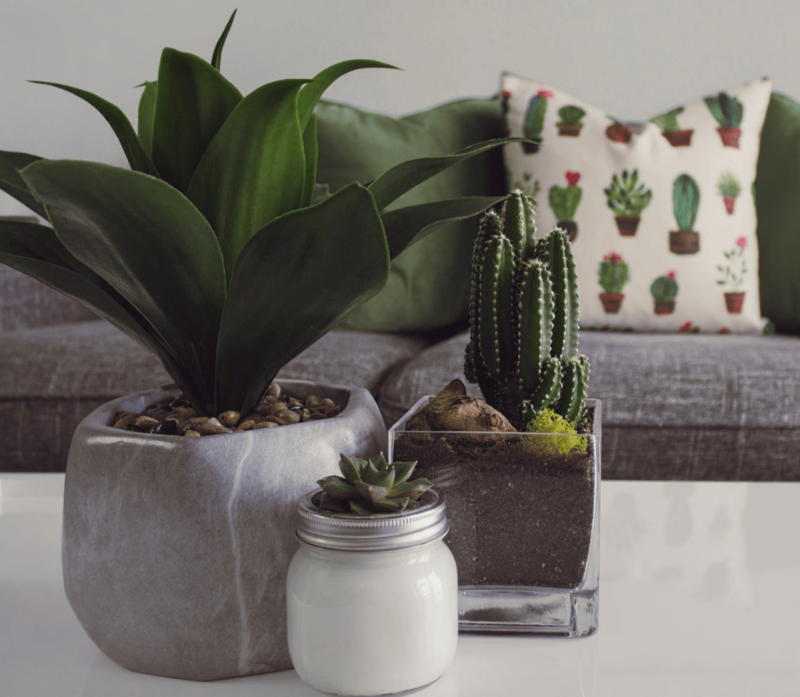 Decorating your home to look like someone else’s home might make it look pretty, but you will have a hard time enjoying the time you spend in that space if it truly doesn’t speak to your personality. When working on decorating your home, consider colors, furniture pieces, and knick knacks that tell others about who you are. Remember, this is your home and your story to tell. Use your decor to tell this story in a fun and exciting way. That might mean you buck the trend of shabby chic and go for a more modern design or perhaps you ignore the whole sliding barn door trend and just keep your doors as they are. Whatever you choose, be confident in your choice and select what best compliments your individuality. That’s the best way to feel comfortable in your space. If you’re interested in learning more about our selection of single and double section manufactured homes for sale, contact us. We can answer any questions you have and help you find the dream home for your family so that you can start decorating it and living your life as a home owner.